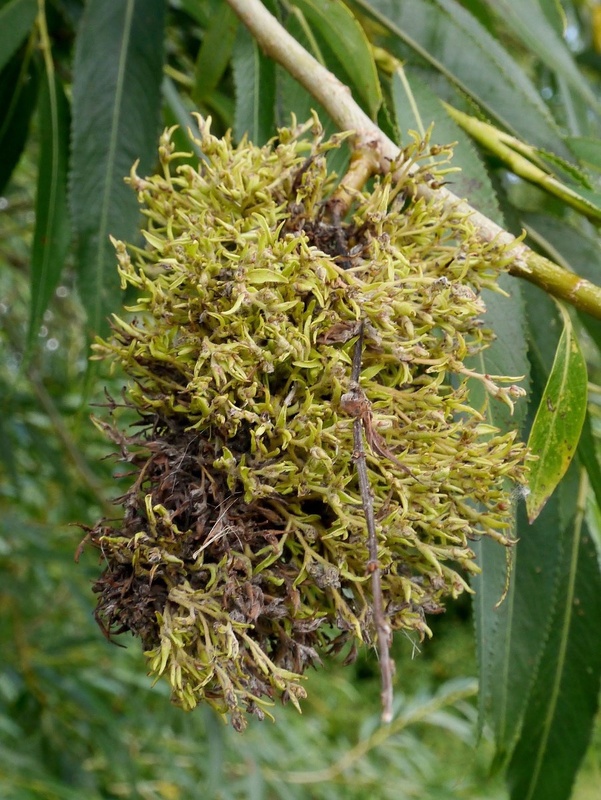 This gall is actually an abnormally distorted catkin, and is probably caused by a virus or phytomplasma, but the precise causer has not yet been identified. 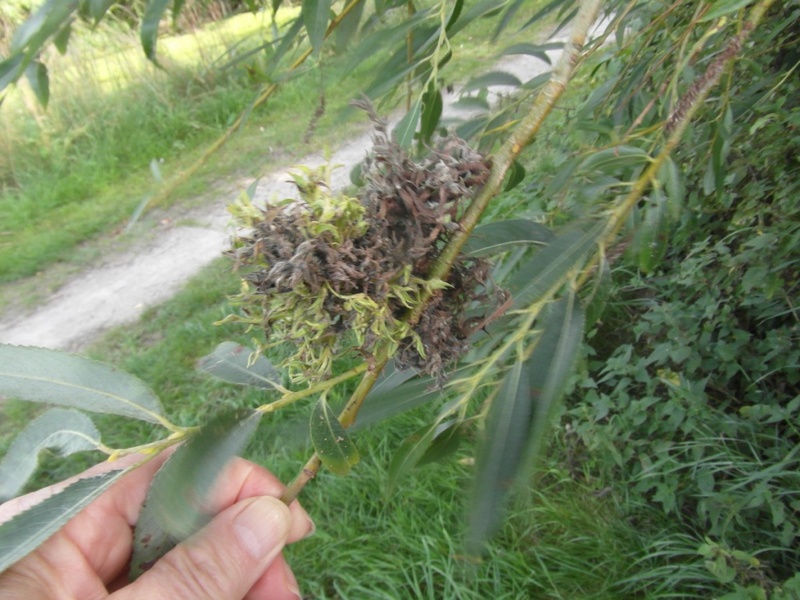 It used to be thought that it was caused by the mite Stenacis triradiatus but it now seems that the mites just choose to live in and around these galls. 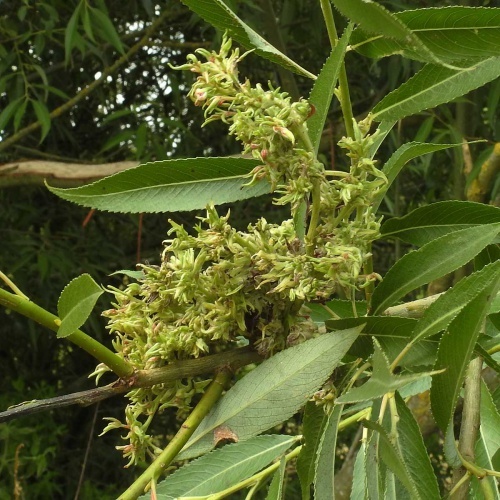 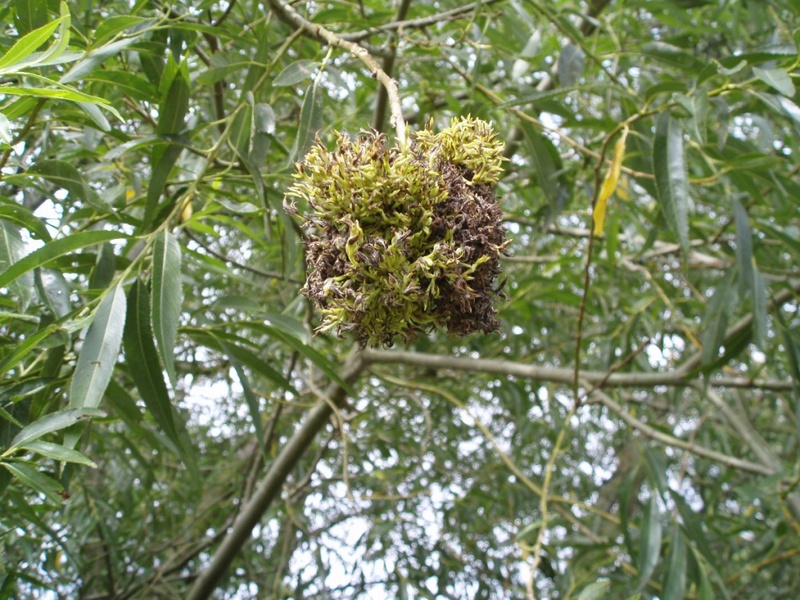 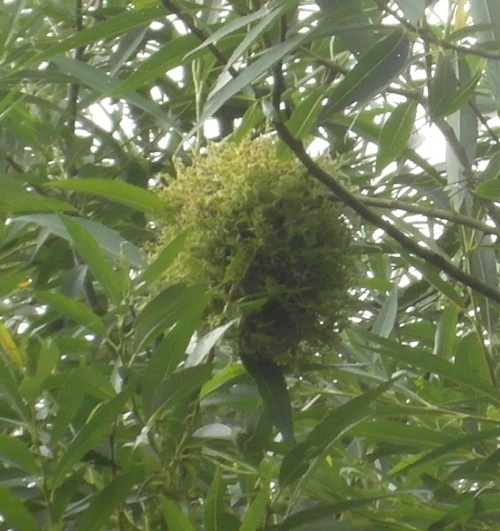 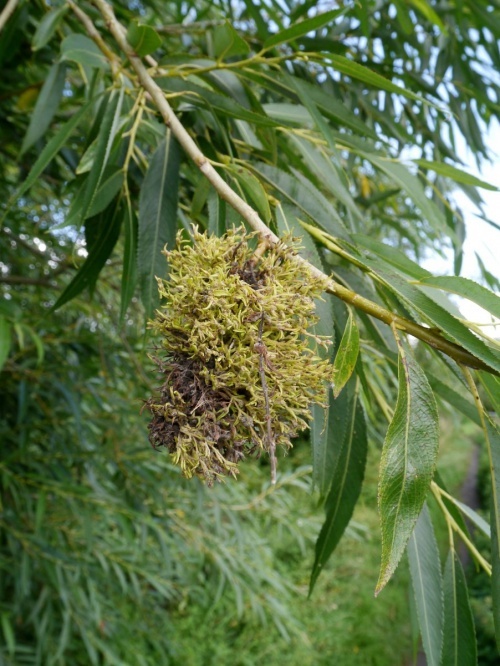 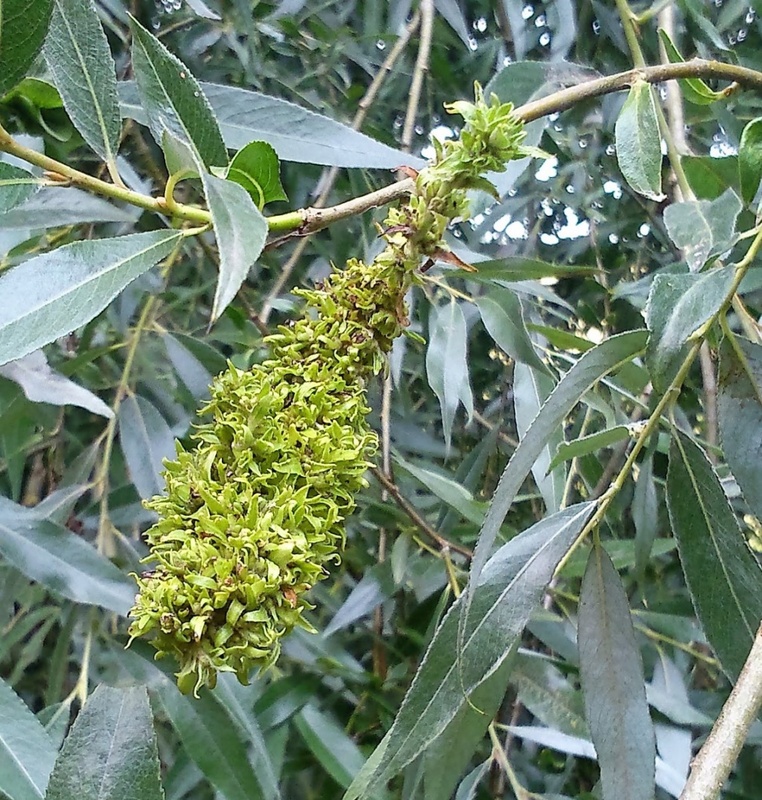 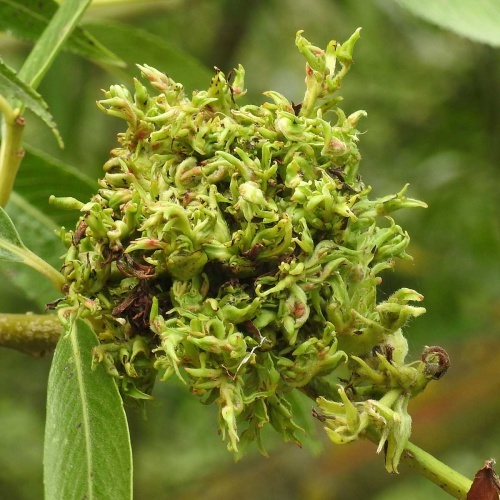 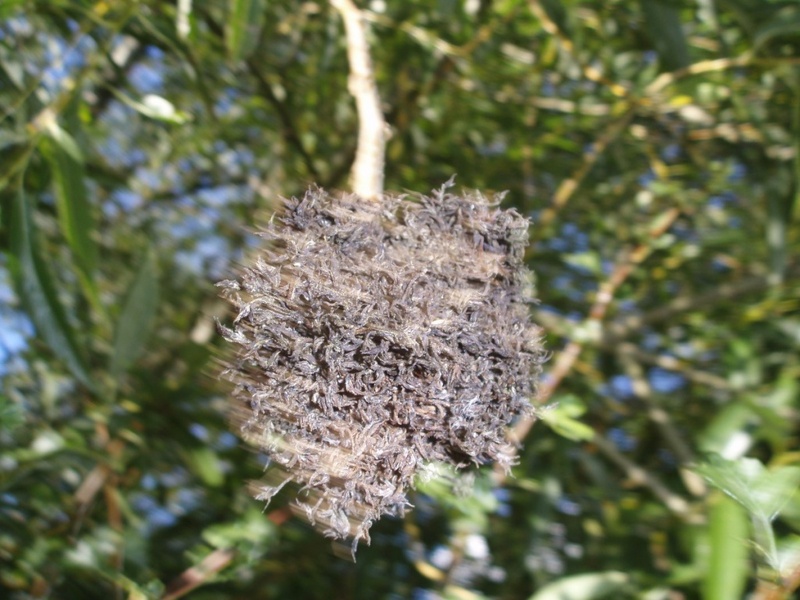 The galls can be very large and either have the appearance of a green straggly mass rather like the witches broom gall seem on birch, or can be more of a woody mass. Summer growths persist into winter when they can be particularly prominent. 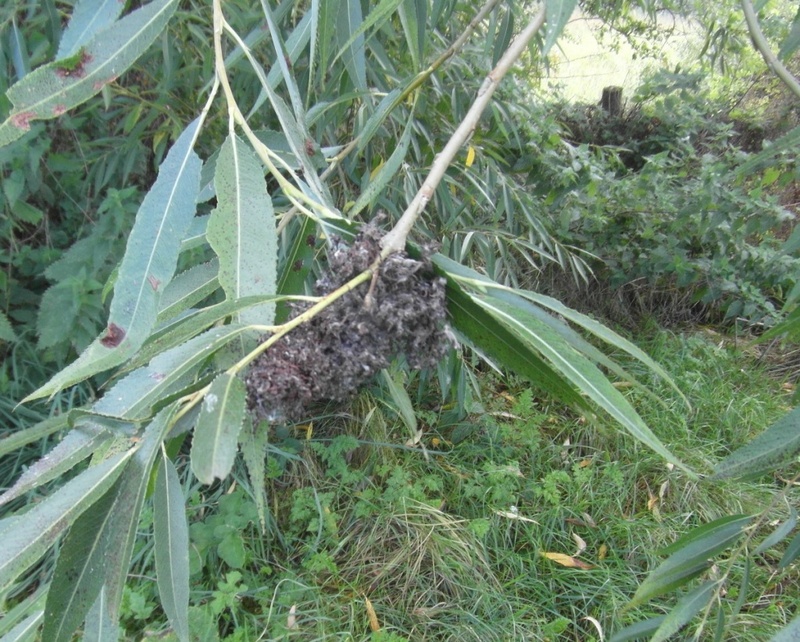 Status in Britain not known.